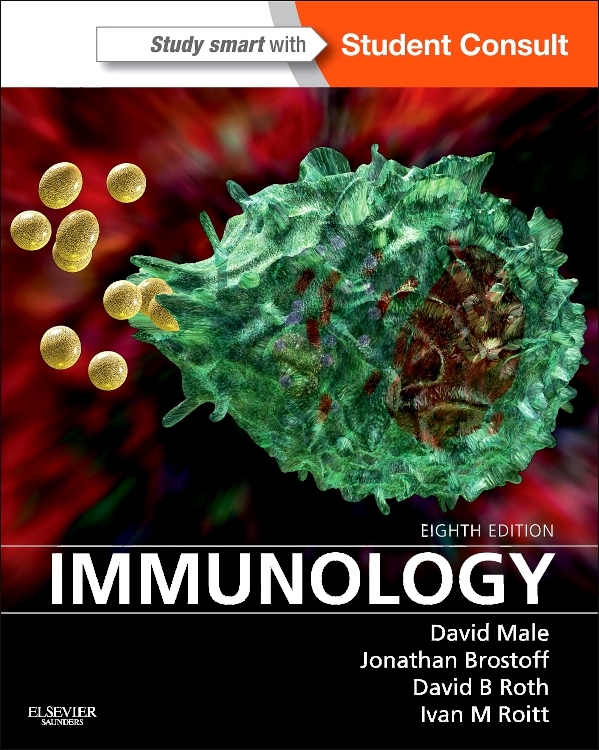 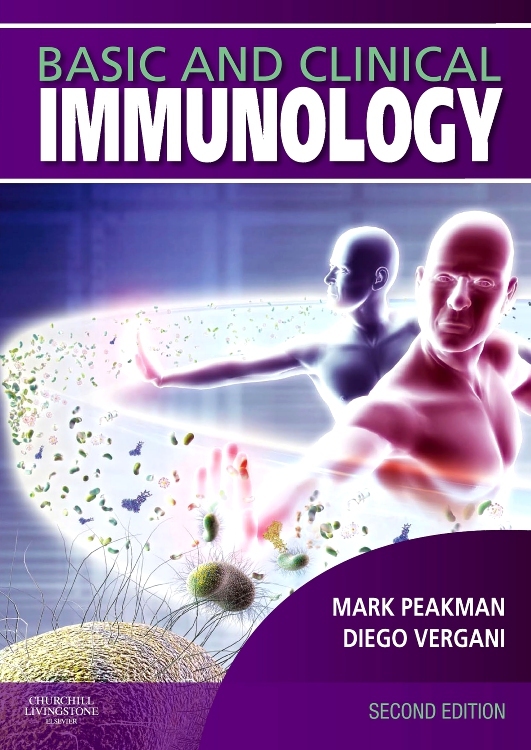 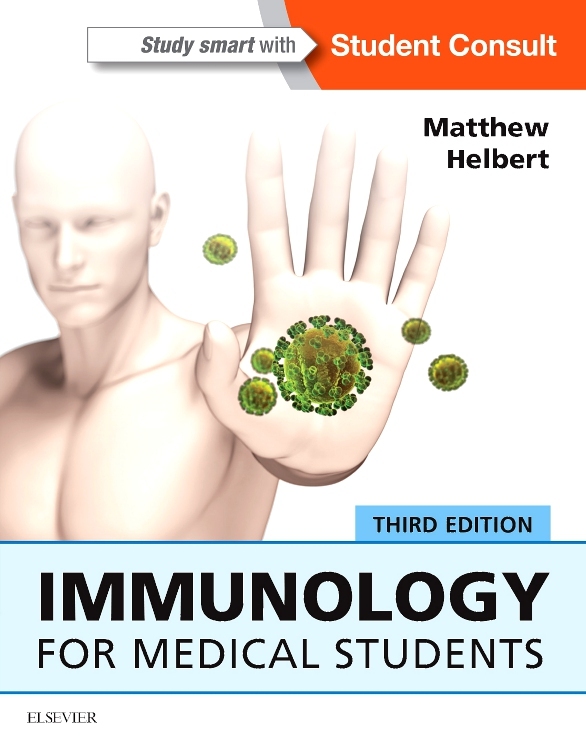 Immunology is a crucial and complex subject, therefore the new edition of this unique text enables medical students to learn and understand immunological problems. 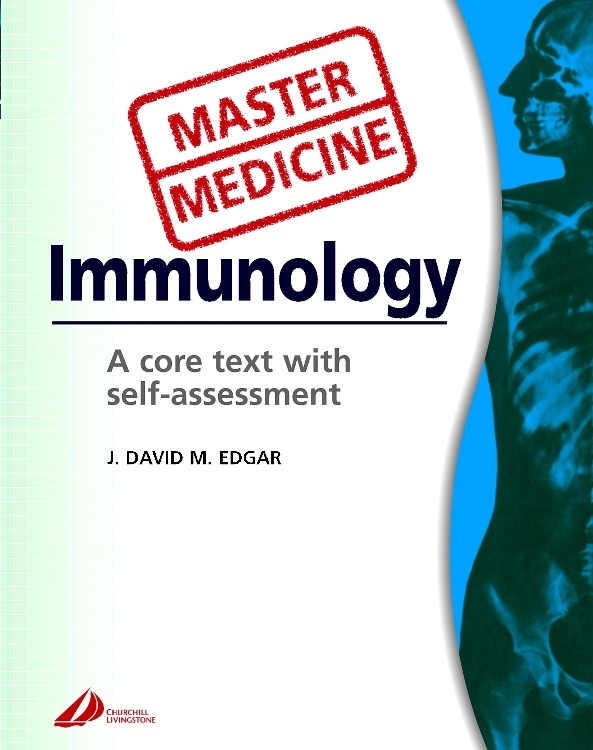 The text manages to situate the concepts learnt by the student within a concrete practical setting, i.e. 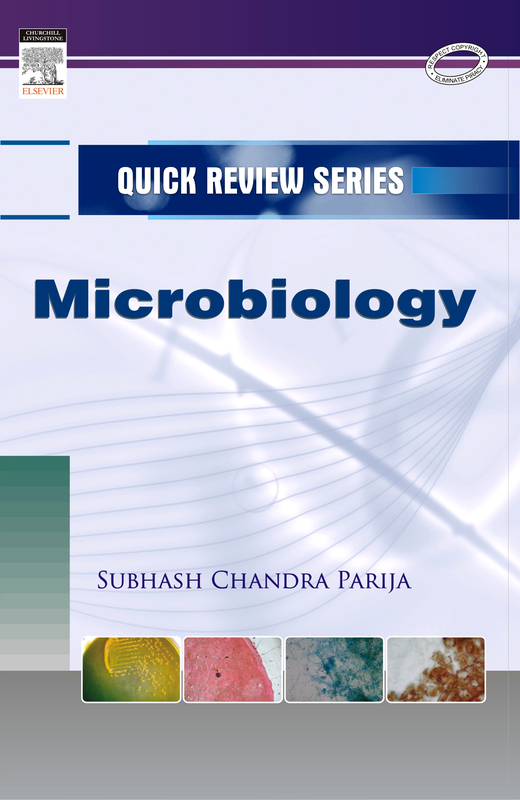 the clinical environment. 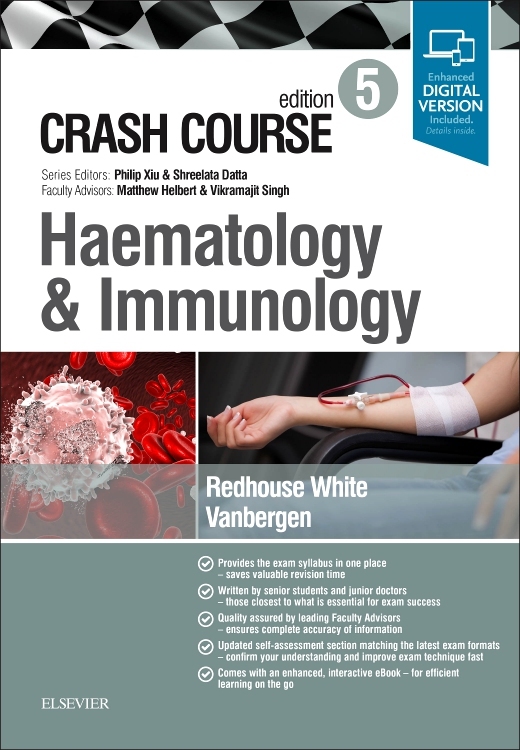 The book can be used as a stand alone or in close conjunction with the parent text as the series of case studies are linked and cross referenced to the appropriate sections. 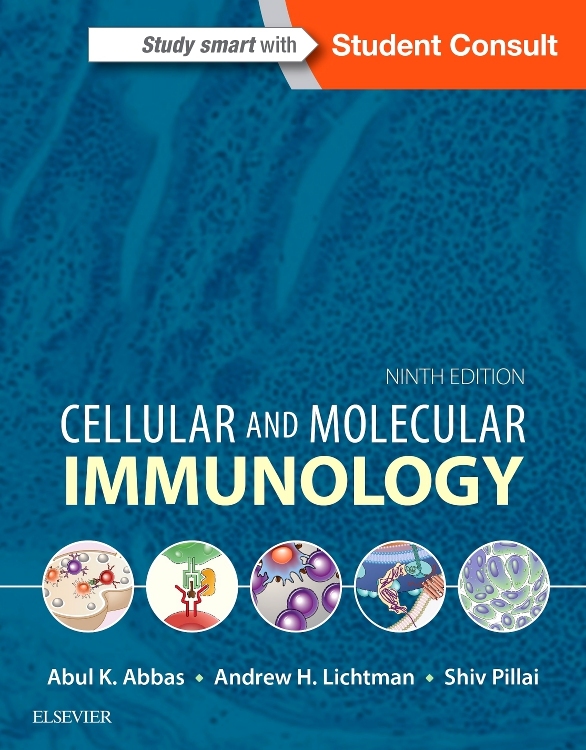 Cases are set out in an easy to read fashion with a full description of the case followed by a series of questions based on the text. 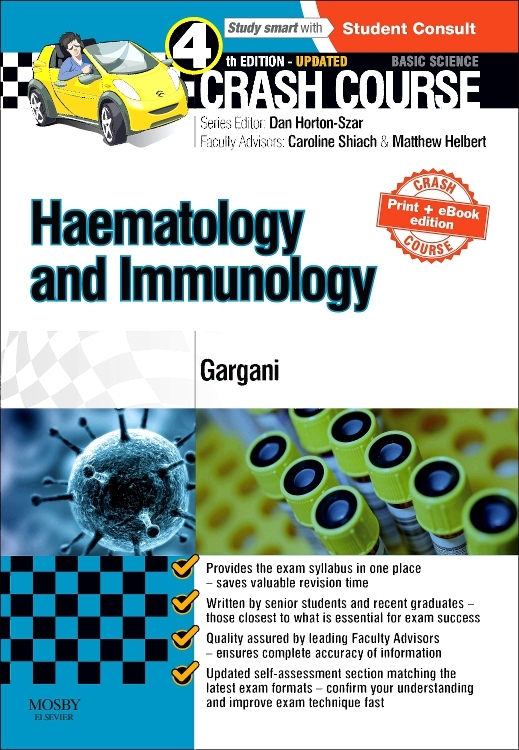 By relating what students are learning in their lectures to practical situations the book helps students come to grips with the subject and gives them an insight into how quickly and well they are learning.